If you’re visiting Tottori prefecture from major cities such as Tokyo and Osaka, be sure to use the various discounts available on airplanes or trains! This article introduces some of the convenient ways to travel to Tottori. Using an airplane is the most convenient way to go from Tokyo to Tottori. If you want to save on the transportation costs, using both the shinkansen and limited express trains, or using a bus is another option. ANA flies from Haneda Airport to Tottori Sakyu Conan Airport, which is the gateway to eastern Tottori. The flight time is about an hour and ten minutes. From the airport, it takes about twenty minutes to JR Tottori Station by bus, and the fare is 460 yen. There are five flights per day. By using the ANA Experience JAPAN Fare, the one way fare from Haneda Airport is 10,800 yen. From JR Tokyo Station, take the shinkansen to Kyoto, Shin-Osaka or Himeji, and transfer to the limited express Super Hakuto. The ride takes about five hours, and the fare is around 19,000 yen. From the bus stop at Kajibashi Parking Lot near JR Tokyo Station Yaesu Exit, take the bus bound for JR Tottori Station. The ride takes about twelve hours, and the fare is around 10,000 yen. 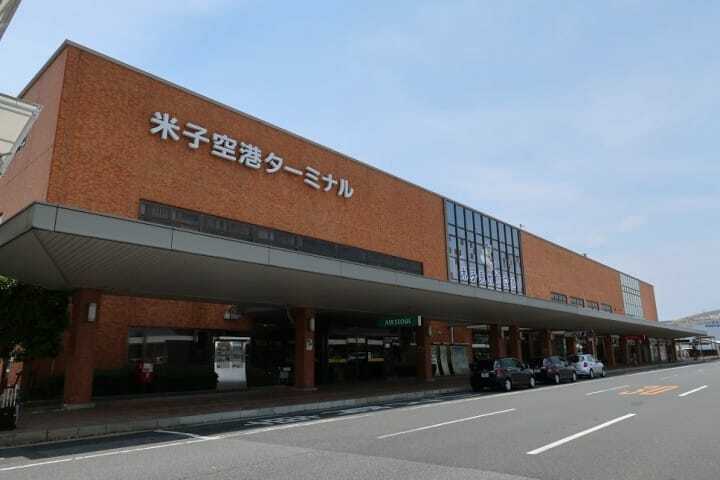 ANA flies from Haneda Airport to Yonago Kitaro Airport, which is the gateway to western Tottori. The flight time is about an hour and twenty minutes. From the airport, it takes about 25 minutes to JR Yonago Station by bus, and the fare is 590 yen. There are six flights per day. From JR Tokyo Station, take the shinkansen to Okayama and transfer to the limited express Super Yakumo bound for JR Yonago Station. The ride takes about six hours and thirty minutes, and the fare is around 20,000 yen. You can also take the direct route, using the sleeper express Sunrise Izumo from Tokyo. From Osaka, using the shinkansen and limited express is the most convenient way to go to Tottori. There is also a discount on the highway bus. If you are heading to JR Tottori Station from Kansai International Airport, take the limited express Haruka to JR Shin-Osaka Station. From JR Shin-Osaka Station, take the limited express Super Hakuto to JR Tottori Station, which is located in eastern Tottori. The ride takes about two hours and thirty minutes, and the fare is around 7000 yen. From Kansai International Airport, go to Namba OCAT, a bus terminal connected to JR Namba Station. An expressway bus bound for JR Tottori Station departs from Platform 7 of Namba OCAT. Although the normal fare is 3700 yen, visitors from abroad can use this bus for 1000 yen. This special discount expires on March 31st, 2018. For further information, please take a look at this page of the Tottori City Official Website. There are also other expressway buses bound for Tottori Station, departing from Hankyu Sanbangai Bus Terminal (located at Umeda, Osaka), Platform 7 of Sannomiya Bus Terminal (near JR Sannomiya Station in Hyogo prefecture) and Platform 11 of JR Himeji Station Bus Terminal. 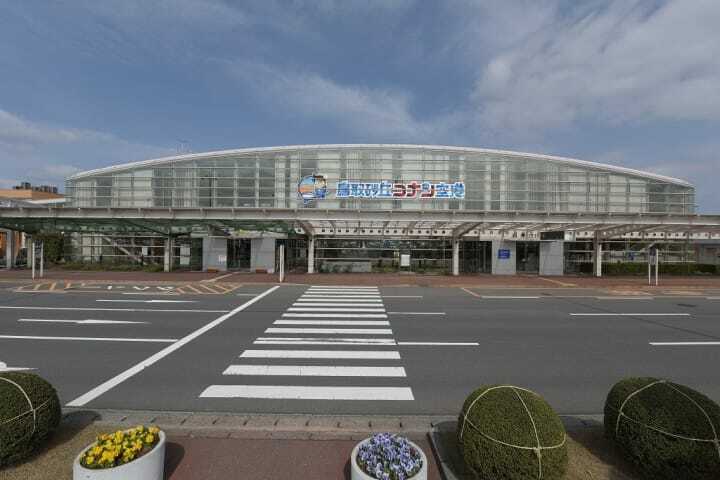 From JR Shin-Osaka Station, take the shinkansen to Okayama, and transfer to the limited express Super Yakumo bound for JR Yonago Station, located in western Tottori. The ride takes about three hours and thirty minutes, and the fare is around 10,000 yen. From Hankyu Sanbangai Bus Terminal located at Umeda, an expressway bus leaves for JR Yonago Station. The ride takes about three hours and thirty minutes, and the fare is 4800 yen. From Fukuoka, using the shinkansen and limited express is the most convenient way to go to Tottori. Those who want to save on their transportation costs should use the highway bus. From JR Hakata Station, take the shinkansen to Okayama and transfer to the limited express Super Inaba bound for JR Tottori Station, located in eastern Tottori. The ride takes about four hours, and the fare is around 17,000 yen. From Platform 35 of Hakata Bus Terminal, an expressway bus leaves for JR Tottori Station. The ride takes about nine hours and thirty minutes, and the fare is 9700 yen. From JR Hakata Station, take the shinkansen to Okayama, and transfer to the limited express Super Yakumo bound for JR Yonago Station, located in western Tottori. The ride takes about four hours and thirty minutes, and the fare is around 16,000 yen. From Platform 35 of Hakata Bus Terminal, an expressway bus leaves for JR Yonago Station. The ride takes about seven hours and thirty minutes, and the fare is 8700 yen. From Hiroshima, using the shinkansen and limited express is the most convenient way to go to Tottori. There is also a special discount on the highway bus fare. From JR Hiroshima Station, take the shinkansen to Okayama, and transfer to the limited express Super Inaba bound for JR Tottori Station, located in eastern Tottori. The ride takes about two hours and thirty minutes, and the fare is around 10,000 yen. 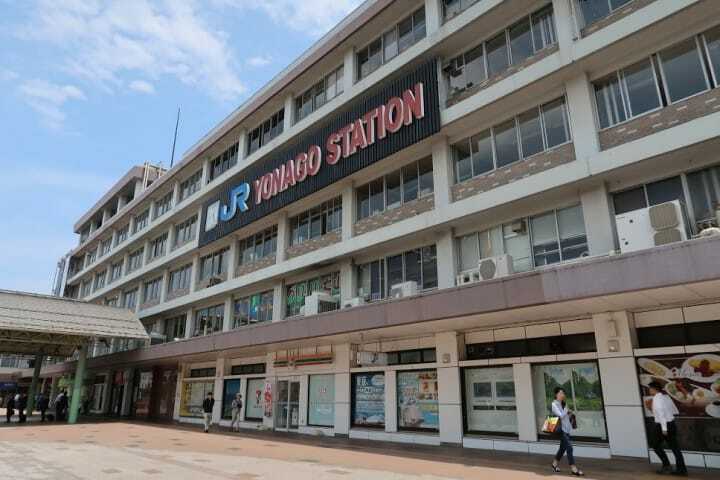 From JR Hiroshima Station, take the shinkansen to Okayama, and transfer to the limited express Super Yakumo bound for JR Yonago Station, located in western Tottori. The ride takes about three hours, and the fare is around 10,000 yen. From Platform 3 of JR Hiroshima Station Shinkansen Gate, an expressway bus leaves for JR Yonago Station. The ride takes about three hours and thirty minutes. Although the normal fare is 3900 yen, visitors from abroad can use this bus for 1950 yen. This special discount expires on March 31st, 2018. For further information regarding the discount fare, please take a look at this Nihon Kotsu pamphlet. Japan Rail Pass, a special JR ticket which allows the users to ride limited express trains and shinkansen, can be used to move around the Tottori area. For details, please check this page on the JR website. ** The Japan Rail Pass (valid for seven days) is 33,000 yen, the Sa’nin Okayama Area Pass (valid for four days) is 5,000 yen, and the San’yo San’in Area Pass (valid for seven days) costs 20,000 yen. ** Please note that the Japan Rail Pass cannot be used on the limited express trains Super Hakuto and Super Inaba, between Kamigori Station (Hyogo prefecture) and Chizu Station (Tottori prefecture). The JR WEST San’in-Sanyo Area Pass can be used between these stations. A special discount ticket, San’in-Setouchi-Shikoku Expressway Pass is available to visitors from abroad who plan to drive around Tottori and its surrounding areas. 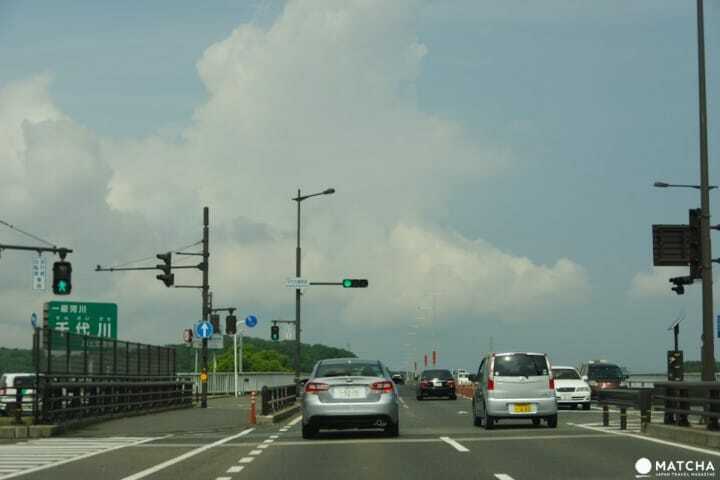 In Japan, tolls are collected on expressways. The actual cost differs according to the route, and a one way toll from Osaka to Tottori, with the distance of approximately 180 kilometers, is 3300 yen. By using the San’in-Setouchi-Shikoku Expressway Pass, the toll for driving around Tottori and its nine neighboring prefectures is 6000 yen for three days, and 7000 yen for four days. This pass is available at major airports, railroad stations, and at rental car companies in Kansai International Airport and Fukuoka Airport. For details, please read this page on the Nexco West website. 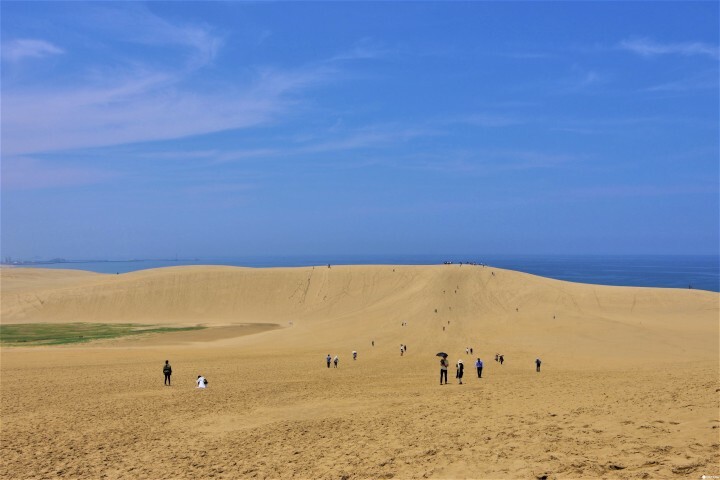 To learn more about Tottori prefecture, please check the Tottori Tourist Informationwebsite.